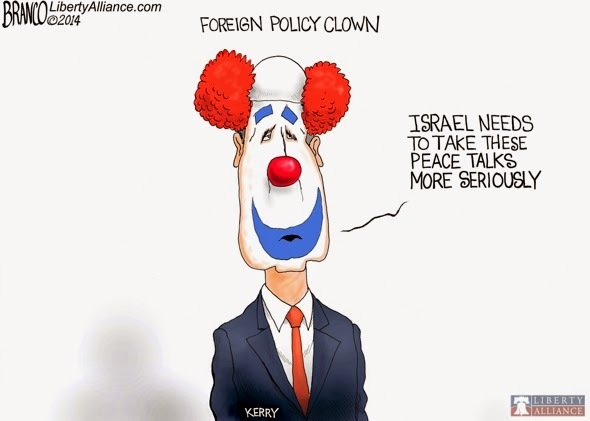 Tags: Send in the Clown John Kerry, Secretary of State, Israel, Ukrain, editorial cartoon, AF Branco To share or post to your site, click on "Post Link". Please mention / link to the ARRA News Service. 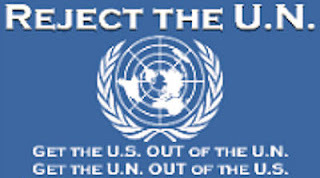 and "Like" Facebook Page - Thanks! Every member of the Owebama terrorist administration is a clown.